Guy Monague has been performing for local area audiences for over 30 years as a solo performer and with a band. He plays guitar, piano, and harmonica and has been writing songs for over 15 years. 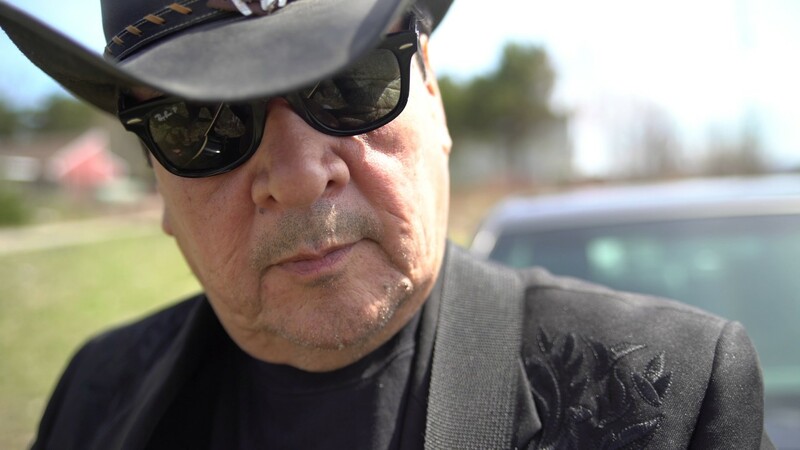 The country based musician has performed in Ontario bars and special events in First nation communities. He currently works for his home community, the Beausoleil’s First Nation, and likes to promote younger people and inspire them into the gift of music. Guy is planning on completing a new album in 2017.